Agiboo is currently visiting the Global Grain Event in Geneva where literally the grain industry meets. Agiboo aims to inspire participants with all the possibilities of the commodity trade and risk management solution Agiblocks. Agiboo continues the commitment to the Grains & Oilseeds industry in providing specialized features and functions for grains & oilseeds in Agiblocks CTRM. 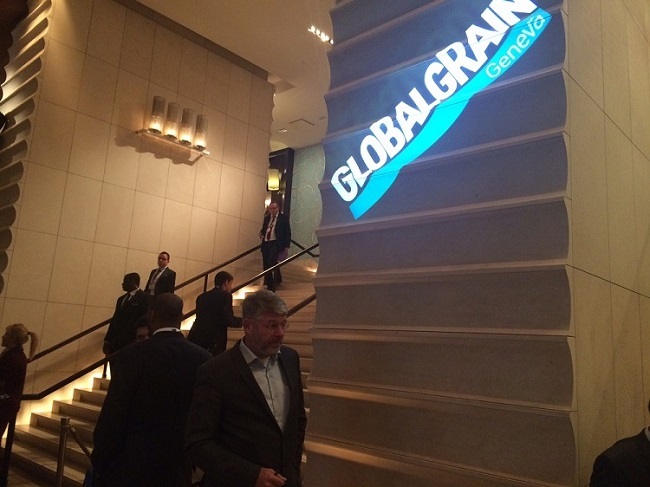 Global Grain Geneva 2016 welcomes around 1200+ delegates from across 65 countries. It is a place which gather grains and oilseeds professionals with 3 days of highly full content, unrivalled networking and endless business opportunities.